Brian is the secret weapon behind a number of world class experts - including AdSKills.com’s Justin Brooke and Mindvalley’s Vishen Lakhiani. His marketing campaigns have generated tens of millions of dollars over the past few years - and he’s only taken on a very small number of clients. A 15-year Veteran of High Converting campaigns, Brian spends his time working on projects he loves, living the international lifestyle with his wife. 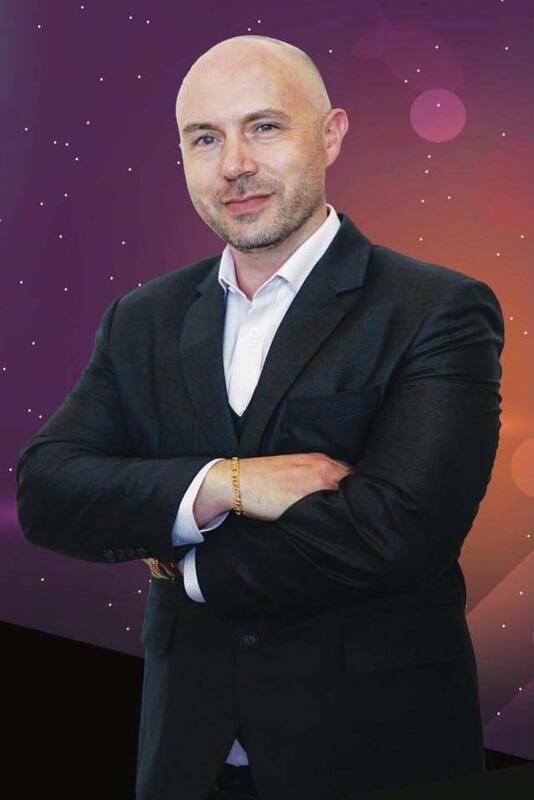 An international speaker, published author, consultant and High Conversion specialist, Brian is dedicated to boosting the sales and profits of smart companies everywhere. The team at Funnelinfluence.com is a 100% remote team. Our office is anyplace with an internet connection and coffee. turn lemons in lemonade for you." "A couple of small changes from Brian and I can already see a striking improvement in conversions. Exact conversation with the client earlier today: What the heck did you do to get it performing so well?"